Home / Uncategorized / Bonjour, Mon Ami! See more detail here. I took the blues and greens from Bella and added a pop of red! 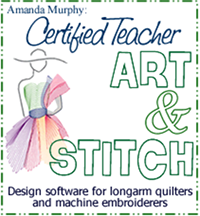 Shipping in April – if you like it please ask your local shop to order it from Blend Fabrics! I CAN’T WAIT to sew with this collection! P.S. The winner of the Dresden Giveaway is Crazy Amy – congratulations and thanks so all who entered! Bonjour Amanda, mon nom est Tabatha et j'ai grandi au Québec. Jedoch ist mein Ehemann deutsch und wir besuchen häufig but I'm 100% Canadian! oooh, i think my favorite is not listed in this picture…the aqua all over smnall floral is just a perfect fabric for a solid, yet not solid…my favorite kind of fabric! lovely collection. I love it all. It is so gorgeous. My favorite would be the one on the very bottom and the green print. Of course I love it. I love all your fabrics. Got to save my pennies now so that I can get some. 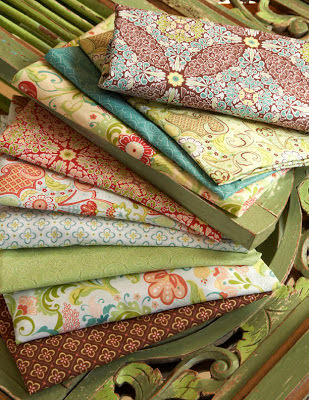 Love your wonderful fabrics.Happy sewing!! Love the colors…I can't wait! Your designs are always so vibrant and lovely! Yum! Love the bottom two on the stack, together! So pretty! 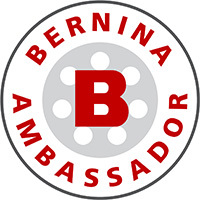 I finally made it to the Bernina store to see your trunk show! Amanda, everything was gorgeous! I loved every bit of it! Love the way you quilted based on the print of the fabric. I've just started free motion quilting some of my own, smaller pieces and I had not thought of that. Ӏ like thee valuable info you provide for your articleѕ. I’lⅼ bookmark yoᥙг bⅼog annd test once more right her regularly. of neww stfuff proper here! Beest of luck for the next!